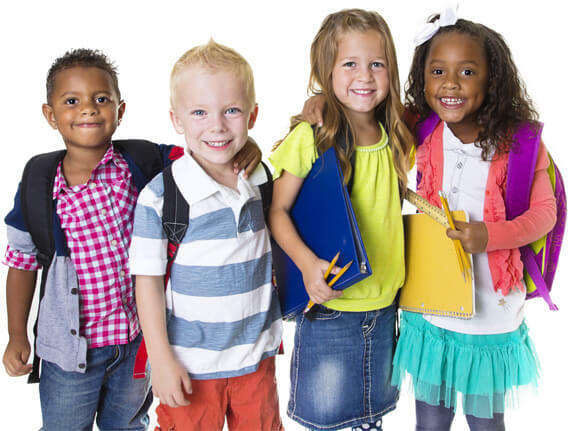 Imagination Academy Montessori preschool learning center – Preschool in Antioch and Brentwood area. Walkig distance to BART. Close to Highway 4. An innovative preschool serving the Antioch/Brentwood area. We practice Montessori based education with a special emphasis on teaching the whole child. Incorporating current, research based practices into our curriculum so that our students experience the best available in early education. Walking distance to Antioch BART. Close to Hwy 4 and major areas of Antioch and Brentwood. Preschool education helps in a child’s emotional, social and personal growth and development. Although a child learns how to talk while at home, in preschool continuous interaction and exposure with children of same age group and teachers helps them to enhance their communication skills. This involves translation of mental images to languages so that thoughts and knowledge be transformed into information. A great opportunity to develop social skills. Exposure to enhance communication skills. When dropping their child off at school, every parent wants to leave knowing that their child is safe. We have a low teacher to student ratio with responsive and experienced teachers. You can leave your child knowing that they will be safe and challenged in a caring environment. The latest findings on happiness gives us surprising answers. Happiness turns out to be less a result of luck and external circumstance than a product of our own mental, emotional, and physical habits, which create the body chemistry that determines our happiness level. We all know that some of us tend to be more upbeat than others. Part of this is inborn, just the fate of our genes that give us a happier mood. But much of our mood is also habit. We at Imagination Academy strive to work on inculcating that habit for that happy mood. Childhood education specialists claim that young children learn their best when they have an opportunity to interact with their peers and their parents. Where their instructors treat them kindly, they bloom well in a tension free environment.